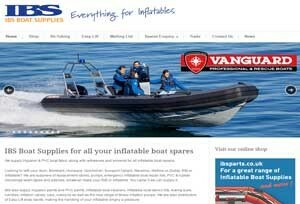 IBS Boat Supplies for all your inflatable boat spares. 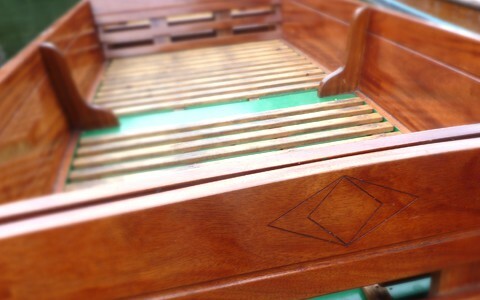 pumps & inflators, rubber fittings and much more..
Puntbuilder and inflatable dinghy repairs. Based in St Neots, Crosshall Marina.